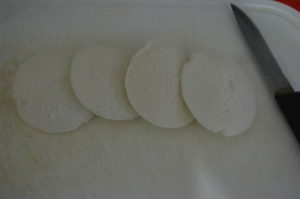 Idli is a staple food in any South Indian household. Chotu is not a big fan of idli, but when dunked in sambar YES!! All of us love it! As far as I have seen, most of the kids are fussy about idli. They like those crispy dosa better than idli. 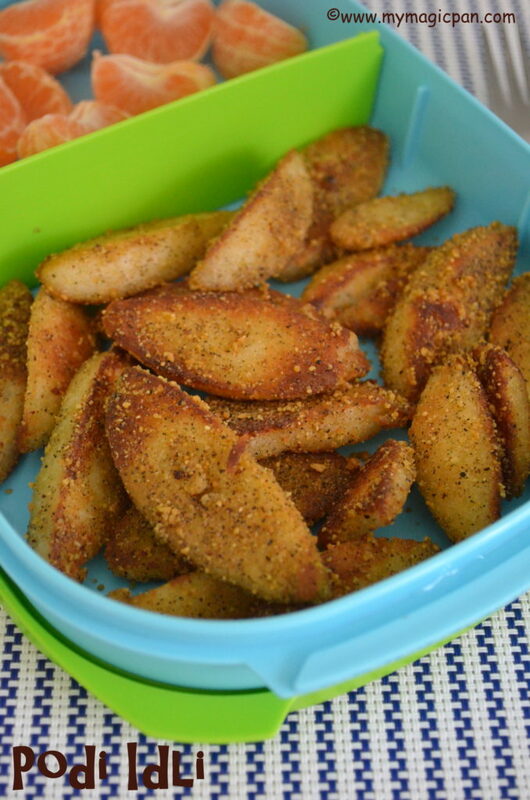 This Podi Idli is an attempt to make those category of kids happy. Just try if it works. 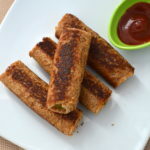 It is a very simple and easy recipe. Do try my Mini Idli Sambar and Mini Masala Idli too.. 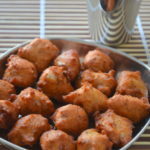 If u are looking for the recipe to make Idli/Dosa batter it is HERE! I have used left over idli which I kept in the fridge. 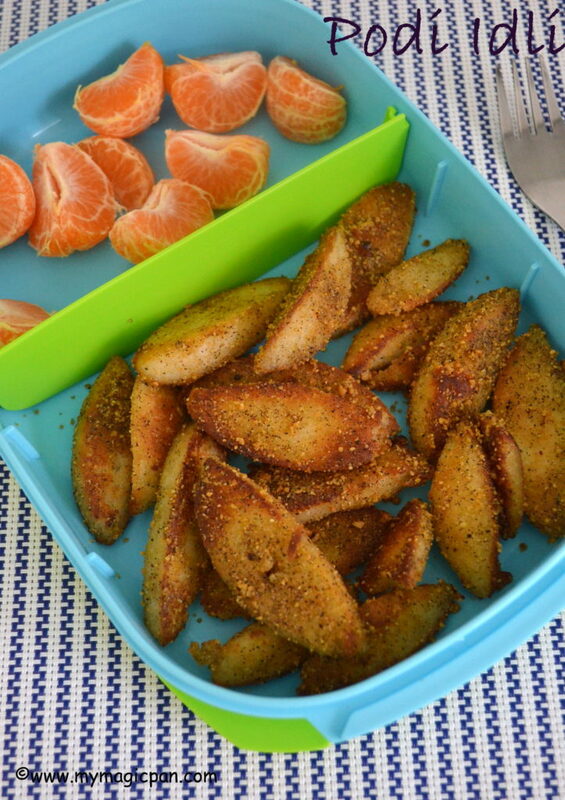 Take the idlis and chop it into wedges. 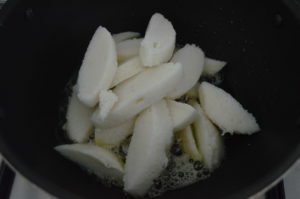 Heat oil and ghee in a pan and add the chopped idli wedges. 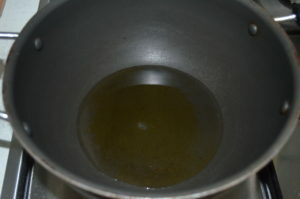 Saute so that all the idli pieces are coated with the oil/ghee. 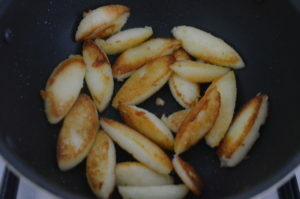 Saute in low-medium flame stirring occasionally for 5-7 mins or until the idli pieces are golden brown and crisp. 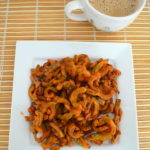 Keep the flame in low and add the idli milagai podi. 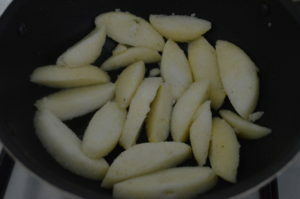 Saute so that all the idli pieces are coated well with the podi. Switch off the flame. Thats it! 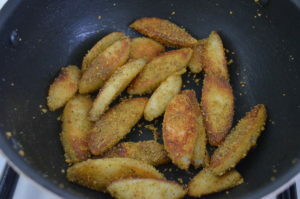 Fried Podi Idli is ready! 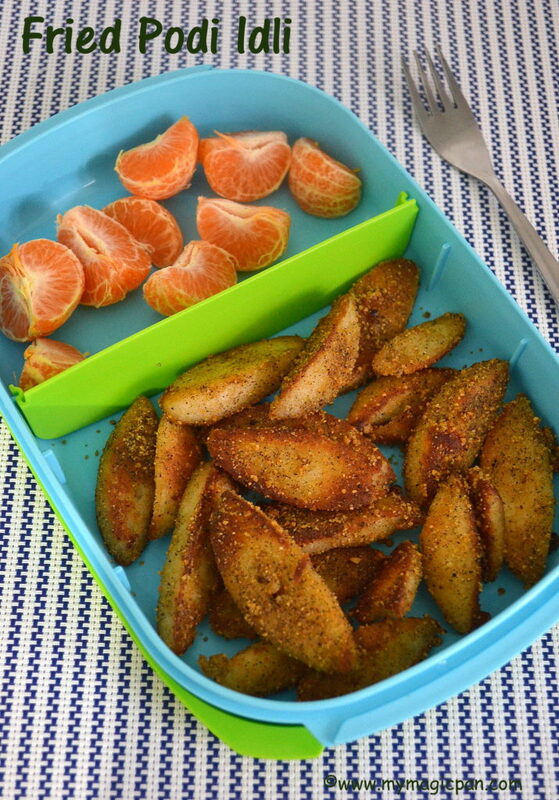 Serve hot or pack it in your kids lunch box. 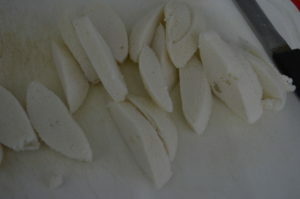 I have used less oil/ghee in frying the idlis. 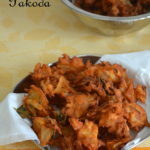 U can either deep fry or even bake it for 10-15 mins. U can use Ellu Podi instead of Milagai Podi too. 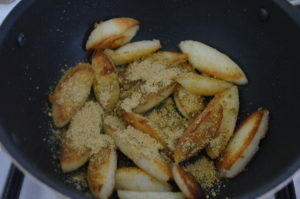 Do not use fresh idlis in making this Podi Idli. It will not hold shape. Left over/refrigerated idlis work better. 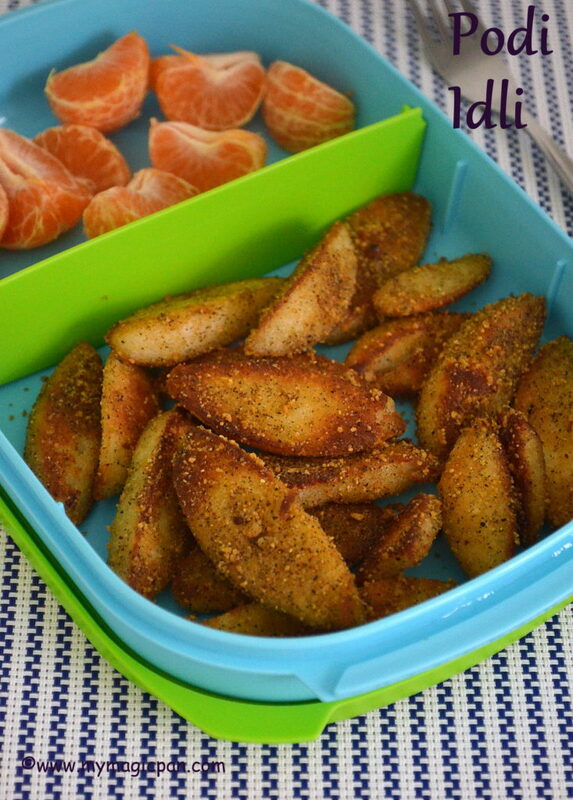 If u have plans to pack it for lunch, make the idlis and refrigerate it the previous night.